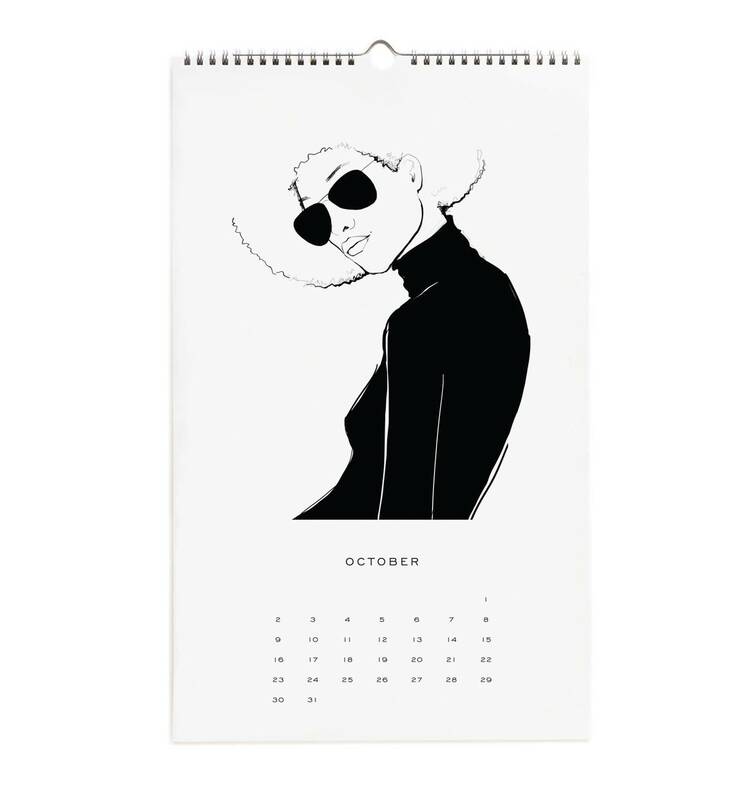 I’ve found the perfect calendar. 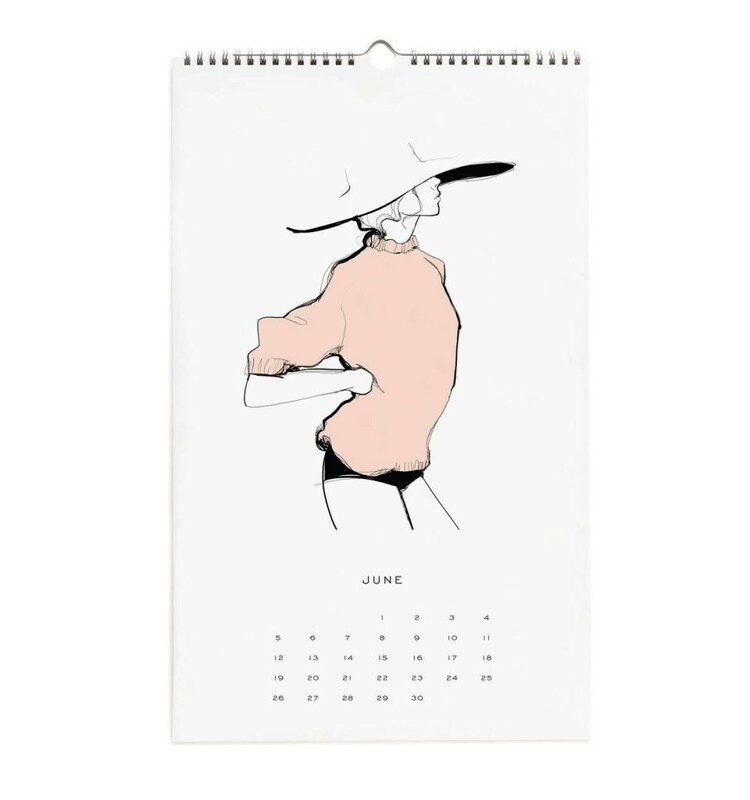 Fashion Design is essentially a sister to Interior Design. 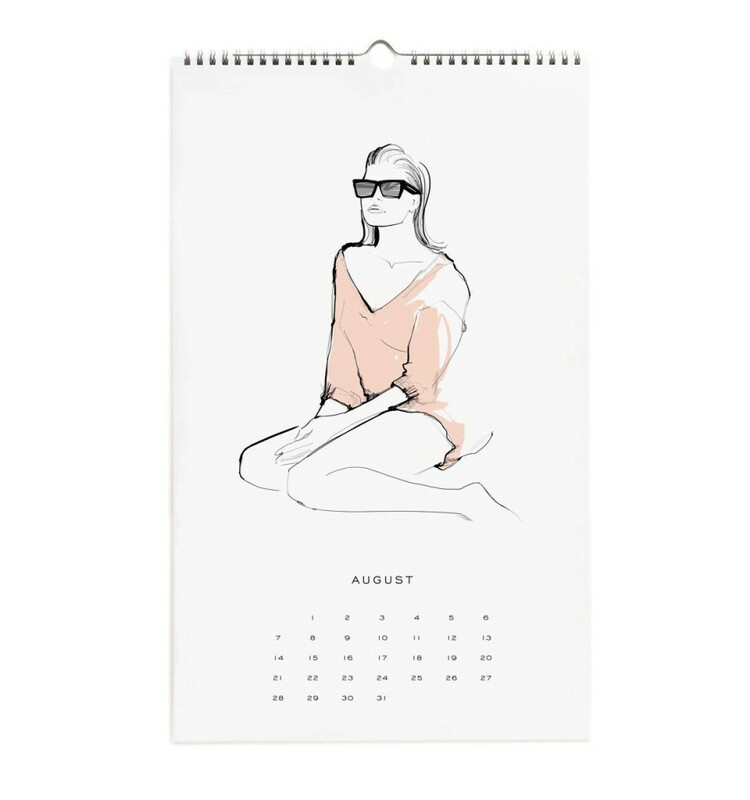 And many a fashion label is moving into interiors. 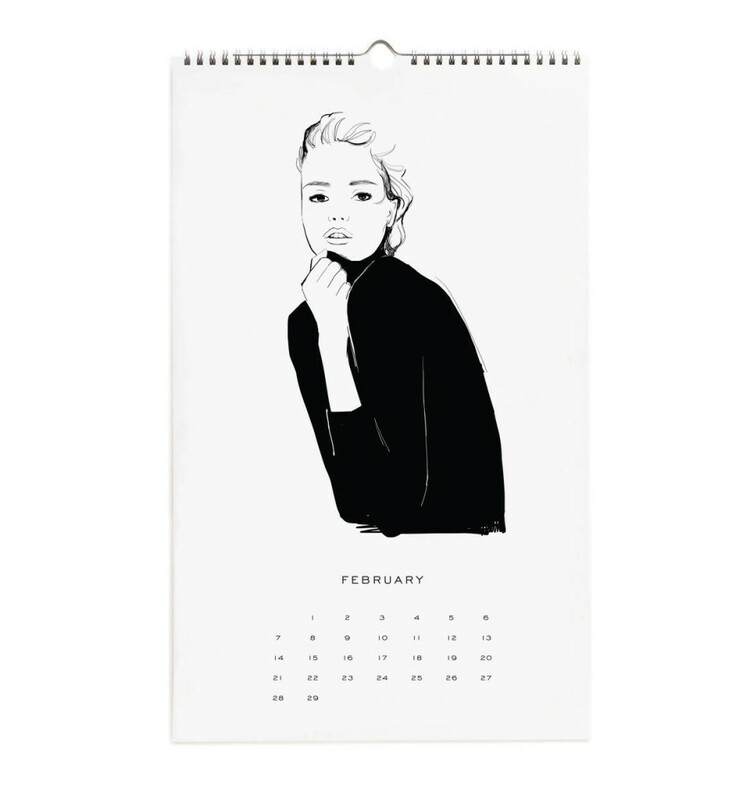 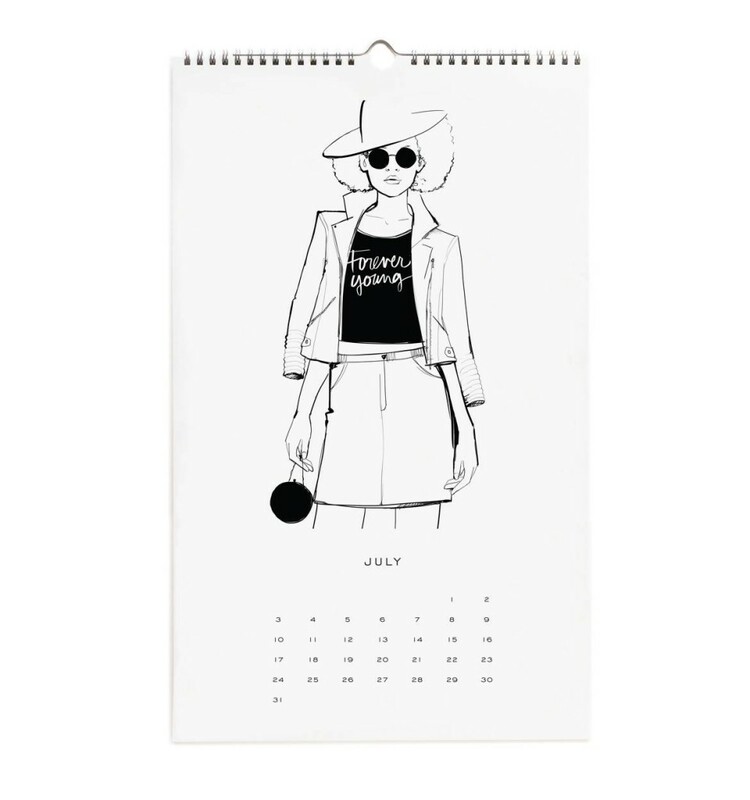 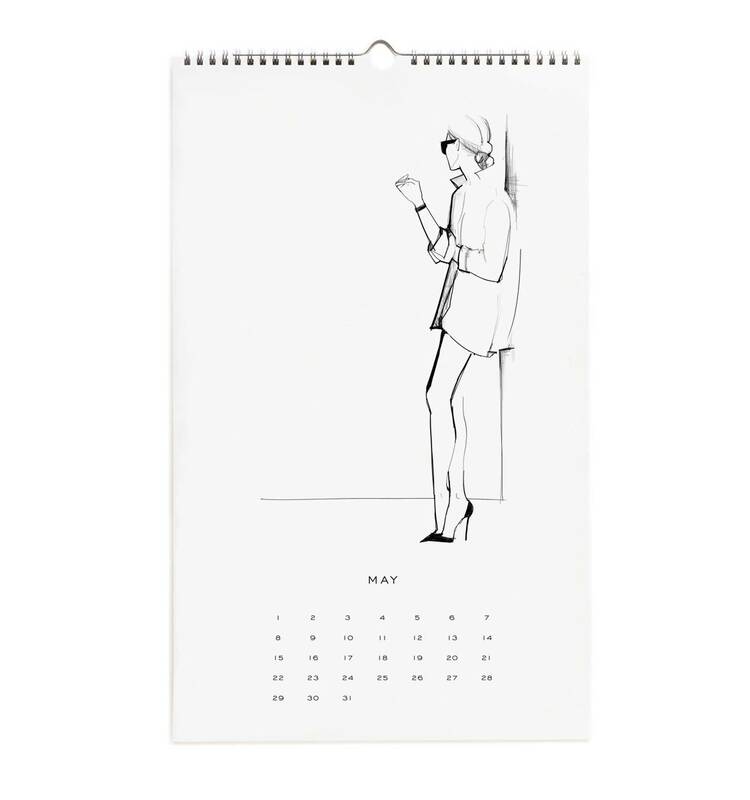 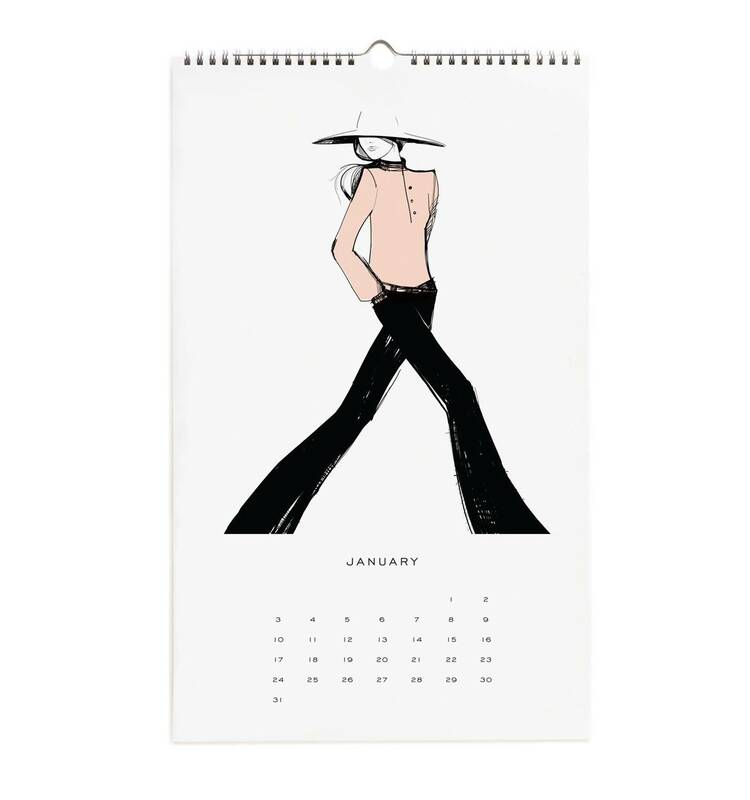 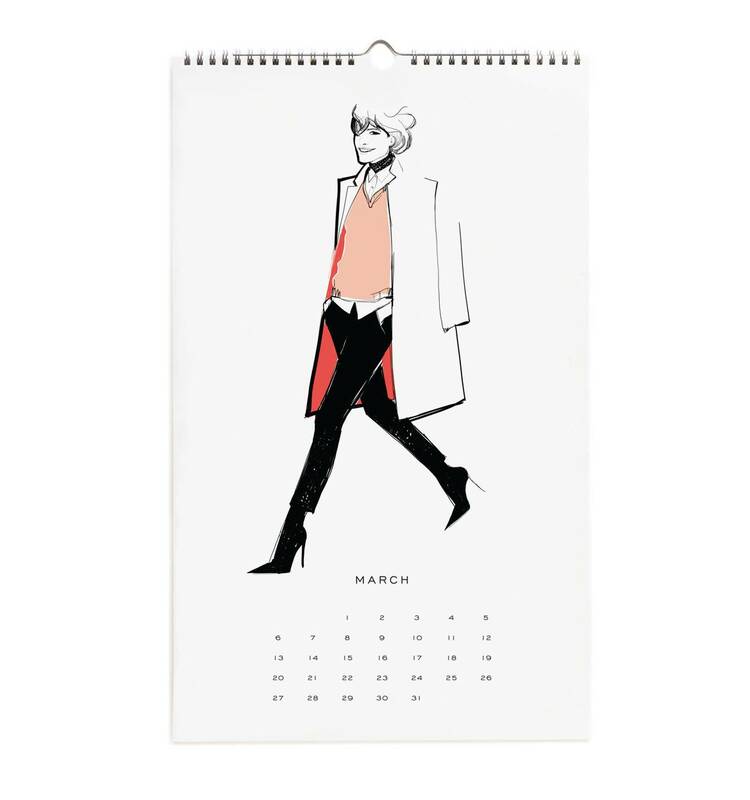 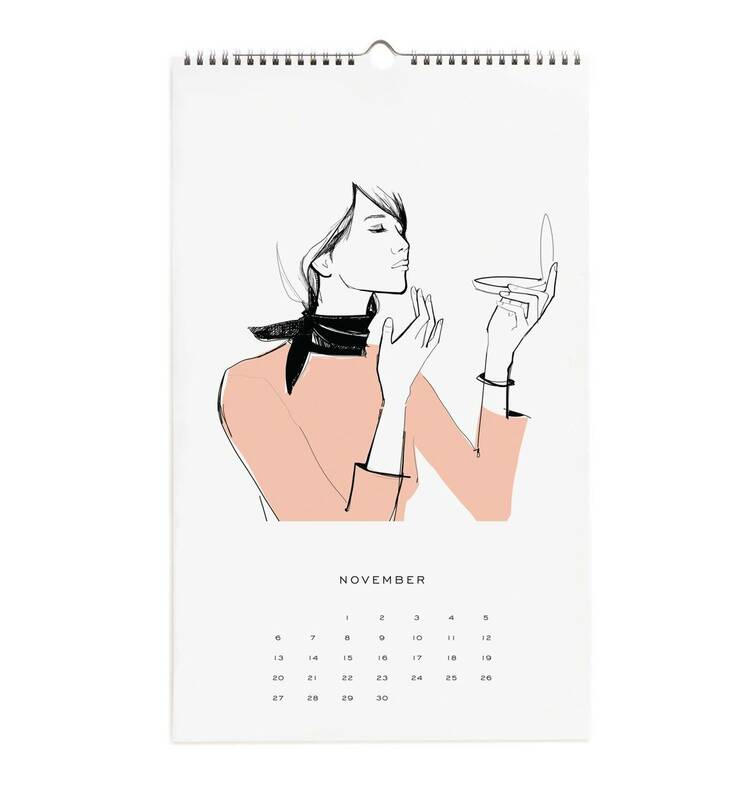 This classic yet simple calendar is a start; fashion illustrations to adorn your wall. 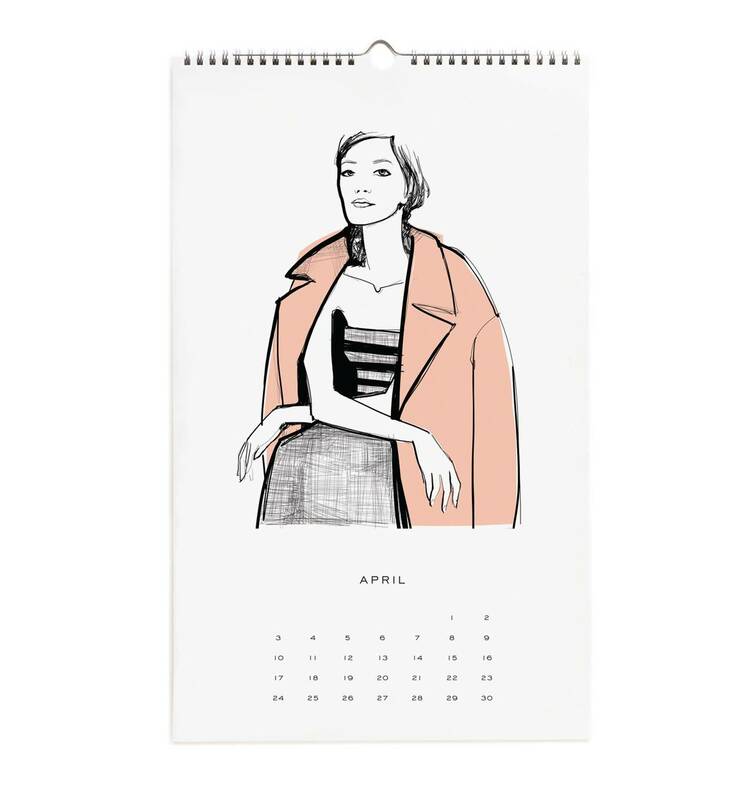 Beautifully put together in three of my most favourite colours by Garance Dore, author, illustrator and photographer. 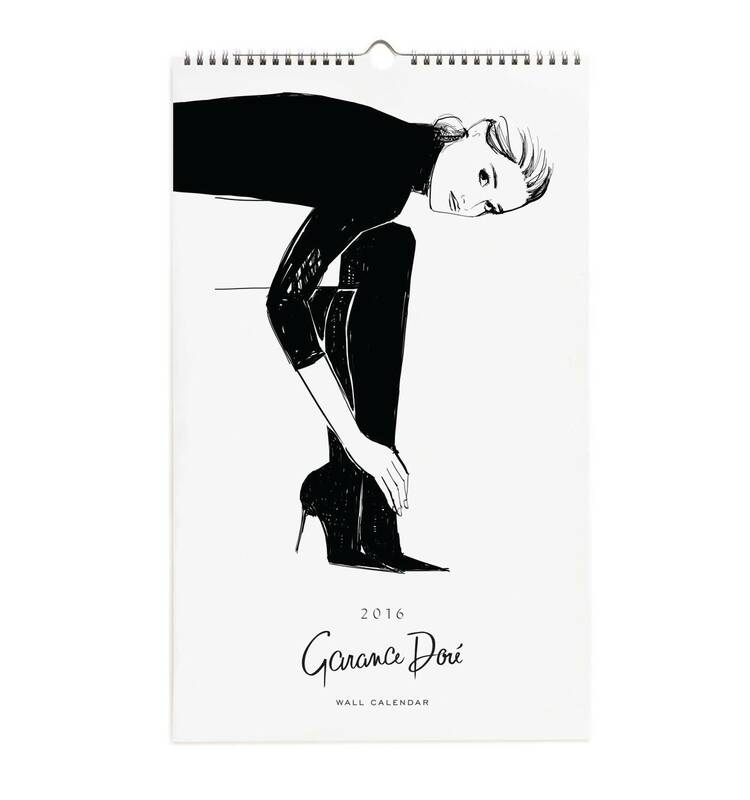 Very French and very sophisticated and about to beautify the office of mylittlehouse, well come 2016 and it will be!